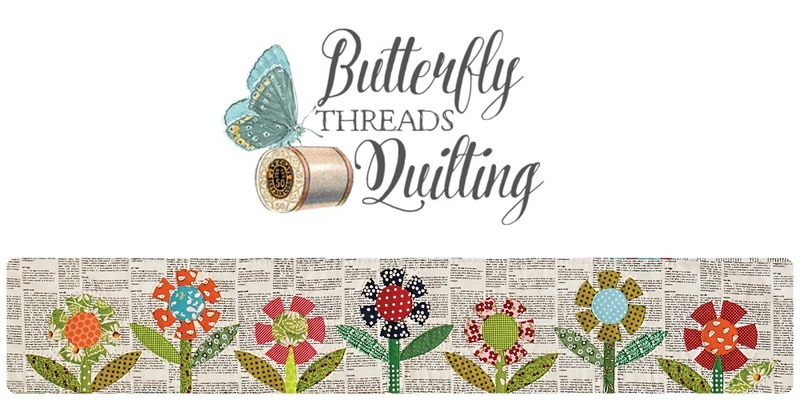 Butterfly Threads: New Pattern Available in my shop!! New Pattern Available in my shop!! 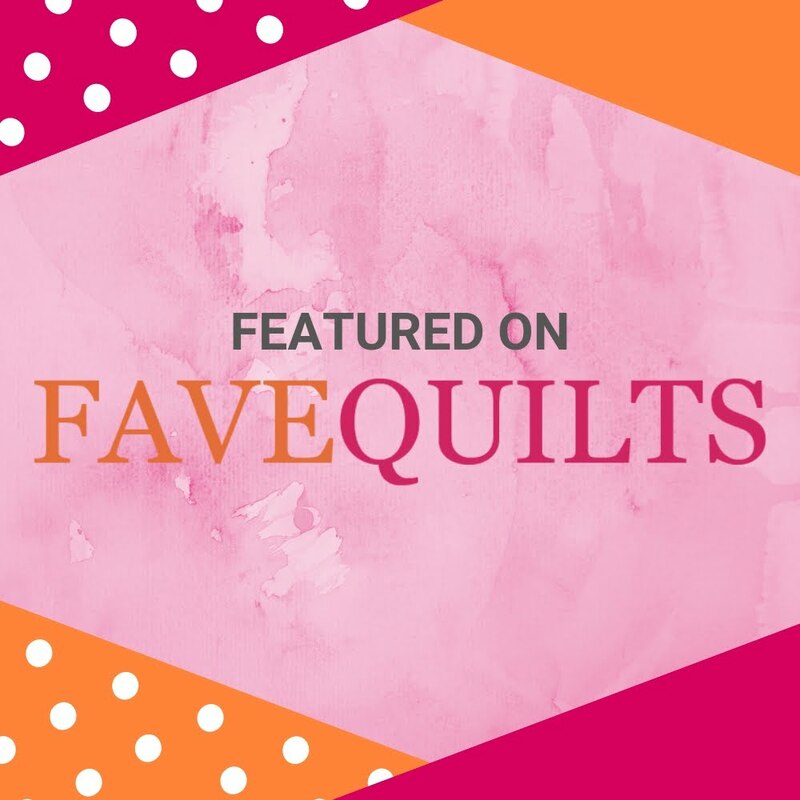 Piney Grove is a simple and fun quilt just perfect for celebrating the Holiday Season. The entire quilt is made from strips. Strip piece the patchwork and tree blocks in a snap. Simple sew and fold steps create the sweet little tree blocks without cutting any triangles. And for extra fun, a table runner version is included. Don't forget, all PDF download patterns are only $5 through the end of July with the code HIGHFIVE in the coupon box. Go HERE and start shopping! Very cute! 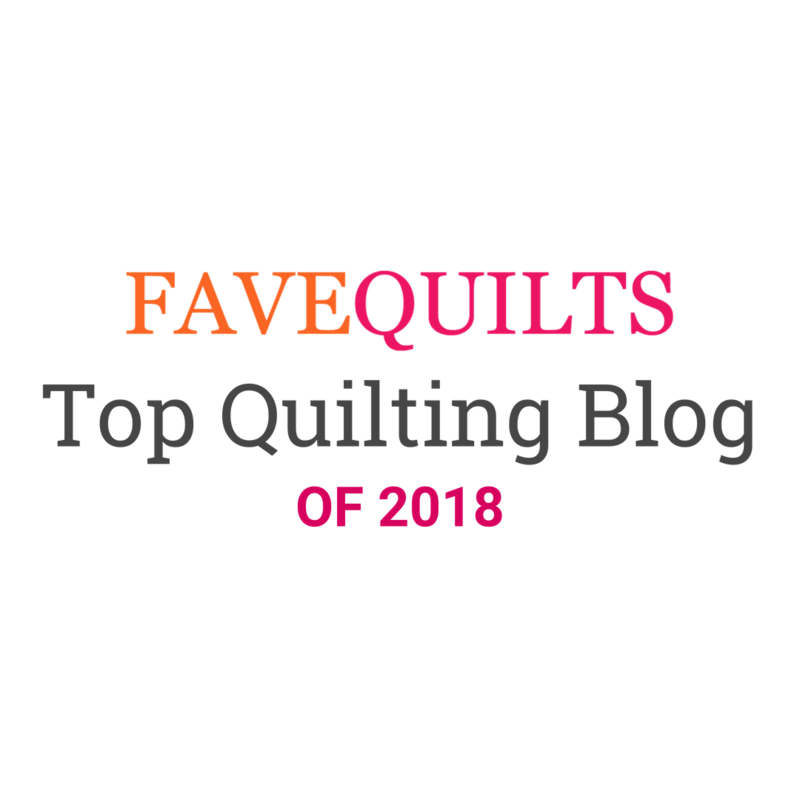 Another quilt to add to my "Some Day" list!